You’d be forgiven for thinking that if you couldn’t make it to the slopes in the winter, you’ve missed your chance to ski this year. But, you’d be wrong! In fact, late season skiing has many perks. 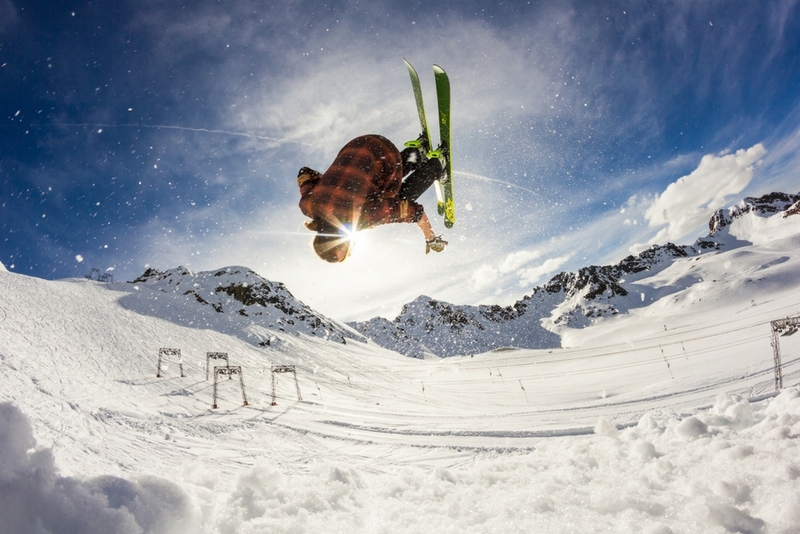 From lower prices to quieter slopes, the end of the season has a lot on offer! Contrary to popular belief, there are plenty of resorts open late into the year! The early bird might catch the worm, but, sometimes, it pays to be fashionably late. So, if you’re still unconvinced, here’s why we love end of season skiing. Picture the scene. It’s the beginning of the ski season, and you’ve finally made it to the slopes. But, there’s one tiny fly in the ointment. The crowds. Long lift queues and busy slopes are there to greet you as soon as you step out of your hotel! While we all love to ski, it can’t be denied that seeing the open slopes in front of you is a uniquely thrilling experience. Nobody wants the landscape obscured by hordes of skiers! So, how to avoid the crowds? Go skiing later on in the year! You’ll be rewarded with plenty of unmarked snow just waiting for you to make the first tracks in. Enjoy showing off? You’ll find plenty of space for your stunts and tricks! Particularly if you have any younger skiers in tow, quieter slopes are always a welcome bonus! If you’re trying to get your kids into skiing, empty slopes make much better places to practice. 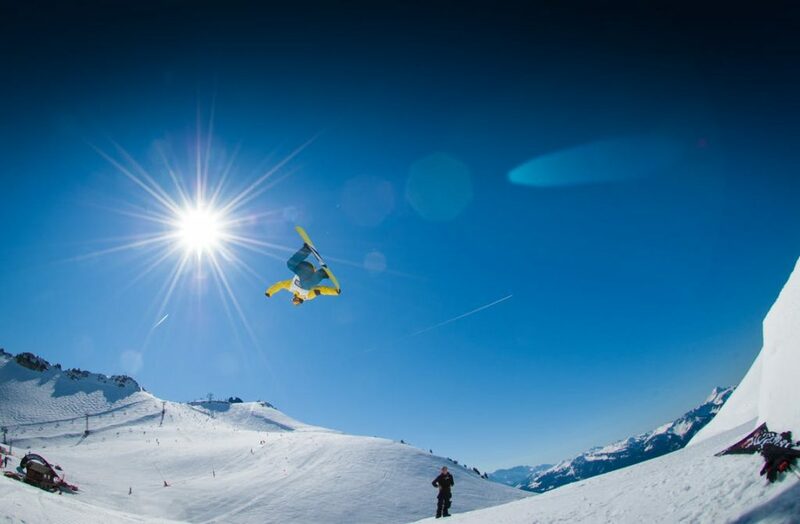 Towards the end of the ski season, it’s just you and the empty pistes ahead of you. This sense of freedom is hard to come by during peak times. Another bonus? Quieter slopes mean less snowboarders and skiers getting in each other’s way! Goggle tan lines and burnt noses are far from attractive, but, skiing in the sunshine is a great feeling. For those worried about the warm weather, head to high altitudes! With end of season skiing, the higher you go – the better. Plus, thanks to snow making machines, you won’t have to worry about a lack of snow. ‘Fake it until you make it’ is the motto at the end of the season! With late season skiing, you can wear fewer layers and, perhaps, even catch a tan. Ever skied in a T-shirt? Now you have the chance! Take advantage of the warmer evenings too! Unwind after a day on the slopes with a stroll around the resort, or an evening barbecue. One of our favourite things about late season skiing? The great après-ski. Whatever the time of year, après-ski is a fantastic way to spend your afternoon. But, it seems to come to life towards the end of the season. Perhaps it’s the longer days, the warmer weather, or the season winding down, but, at the end of the year, the après-ski is unparalleled. If you fancy trading your wellies for skis, plenty of ski festivals begin later on in the year. Is there a better way to celebrate the end of the ski season? We don’t think so! If you think that the ski day is over far too quickly, you’re in luck! Late season skiing means longer days. Often, the lifts open earlier and close later! So, you’ll have all the time you need to make the most of the slopes. Thanks to these longer days, skiers have more opportunity to venture off-piste. The powder may not be as light as the winter months, but the sunny weather should see you enjoying some simply unparalleled views of mountainous landscapes! While most holiday prices sky rocket later in the year, skiing does the opposite. Not following the crowd can result in some serious savings! Who doesn’t love to save money? During peak times, you’ll find everything from accommodation to flights at much higher prices. So, by skiing later into the season, you’ll have more money to spend at après-ski. What’s not to like? Never been skiing before? During the later months, the on-piste snow is more forgiving on beginners. One worry of booking a late season ski trip is the snow quality. While some of the keenest skiers may view late season snow as ‘slushy’, thanks to snowmaking, this is a thing of the past. 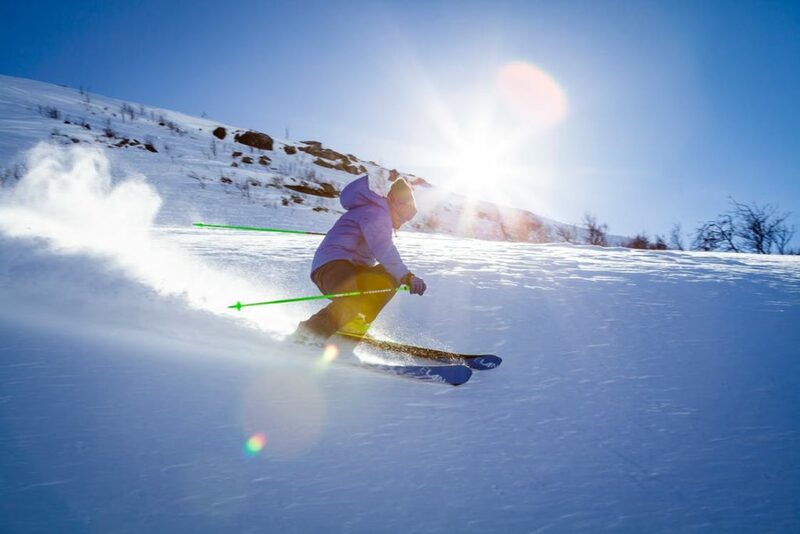 If you’re tempted to learn to ski in a day, the end of the season is the perfect time to try! Towards the end of the season, you’ll be skiing on a base that has been built up during the winter. This is the perfect terrain for exploration! There should be less of the hidden icy patches found during the colder months. 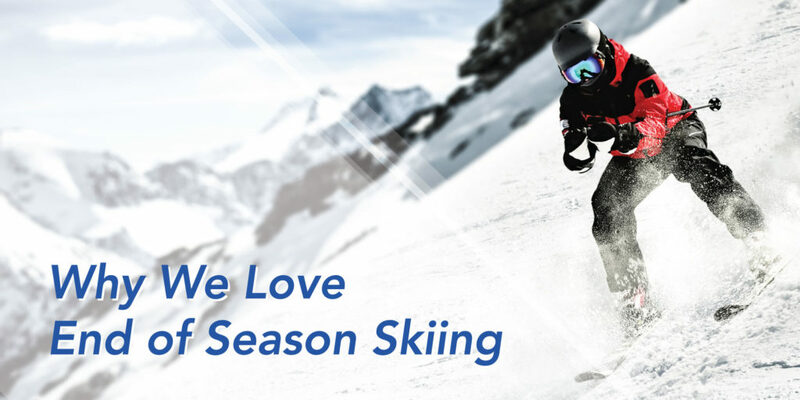 Heading to the slopes later in the year sees skiers rewarded with less traffic and lower transfer prices! Midweek transfers, particularly during the end of the season, are far quicker and cheaper than those during peak times. Take advantage of the quieter roads! At Alps2Alps, we offer an affordable, reliable transfer service to all major resort destinations in the Alps. We’ve made it our mission to get you safely to the slopes. Find your low-cost transfer here!